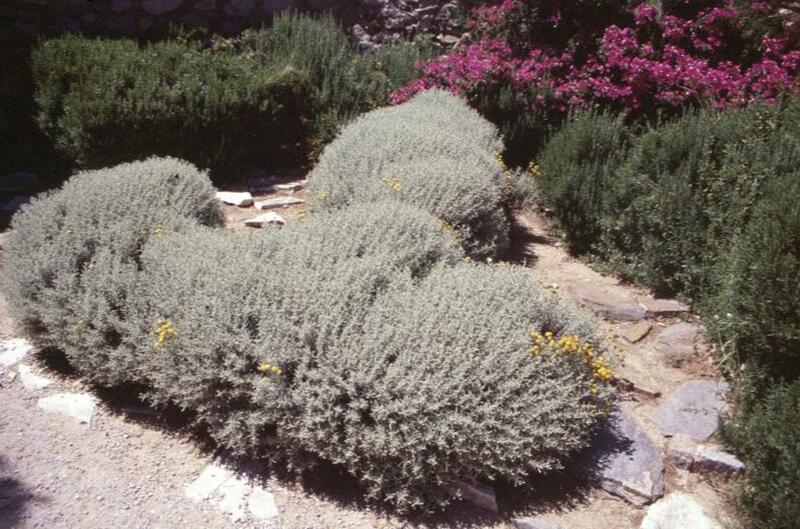 Comments: This shrub is grown primarily for its silver-gray foliage that provides a nice contrast to most other plants in the garden. Provide full sunlight and a very well drained soil. This plant cannot tolerate cold, wet soil during the winter months. Reported that the pollen from the flowers can cause an allergic reaction among some people.